The office chairs from the Global Prefer seating collection offer high end modern appeal and exceptional comfort. 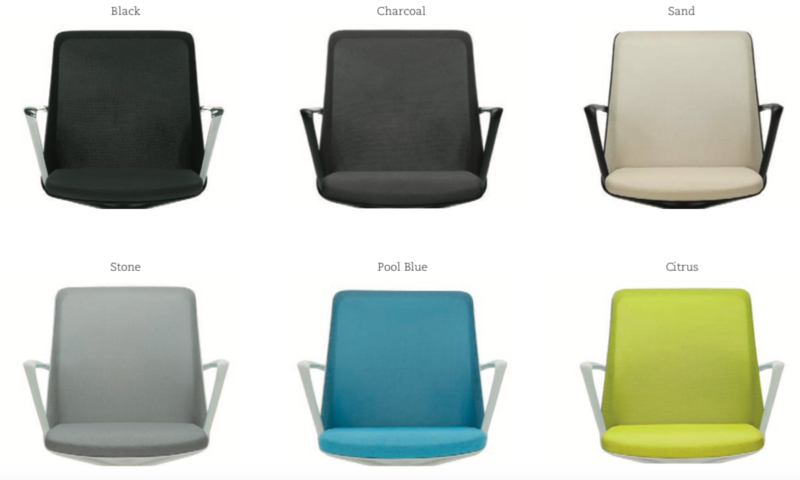 These user friendly mesh chairs are available in a wide range of attractive mesh back and seat upholstery combinations. Prefer chairs are backed by Global's lifetime warranty to ensure performance. 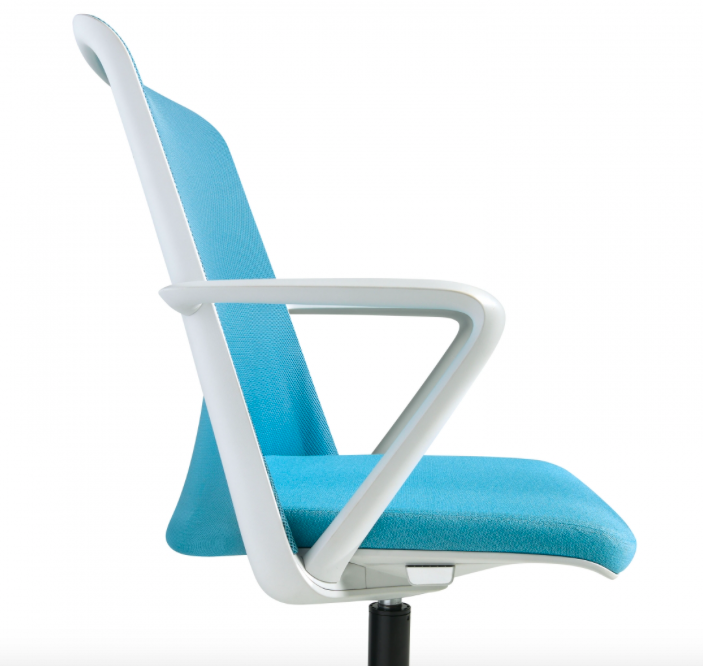 Prefer chairs are ideal for conference rooms, collaborative work areas, and training environments. The Prefer office seating collection from Global offers contemporary mesh back seating solutions designed to enhance office appeal while providing optimal support. These professional chairs boast discreet controls and ventilated surfaces that make them perfect for conference, training, and work floor applications. With a variety of adjustable task stools and chairs, Prefer offers exceptional versatility. This line of seating makes it easy to create fluidity throughout professional work environments. 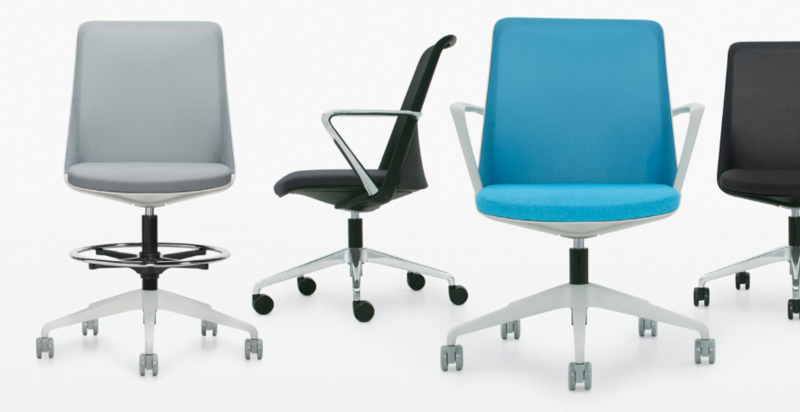 Prefer office chairs are available in a choice of 6 mesh back color options. A choice of Asphalt and Alabaster frame finish options are available. All models from the Prefer seating collection are backed by a lifetime factory warranty to ensure performance.